Christina is one of MOLA’s most experienced archaeological consultants. 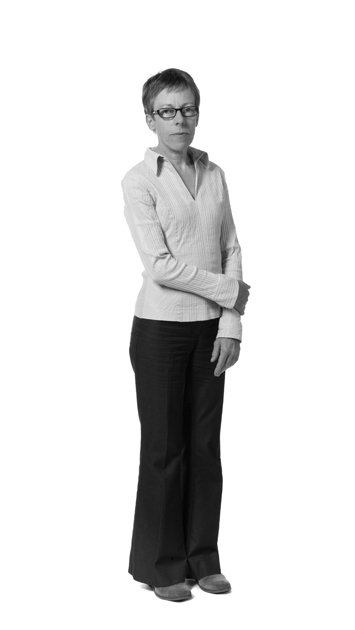 She is responsible for undertaking desk-based assessments, risk assessments, and Environmental Statements for Environmental Impact Assessments on schemes across the UK. Christina has assisted clients on a wide range of projects, including complex urban developments, large rural schemes and infrastructure projects. She also has experience working with scheduled monuments and undertaking Conservation Management Plans and Condition Surveys. Prior to joining the team she spent several years as a field archaeologist working on a variety of sites in South East England, and working for English Heritage as a Historic Environment Field Advisor. This involved monitoring the condition of scheduled monuments and liaising with owners, land managers, local authorities and environmental organisations to promote their preservation. Christina also wrote a baseline assessment of the condition of scheduled monuments in the East of England as part of English Heritage’s National Monuments at Risk project. As well as her work at MOLA, Christina works with the West Essex Archaeological Group, leading a volunteer-based project. This has included the supervision and training of volunteers and students, writing interim reports on the excavation, and presenting the results to other local groups and conferences.